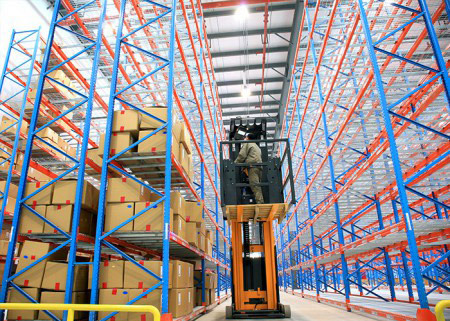 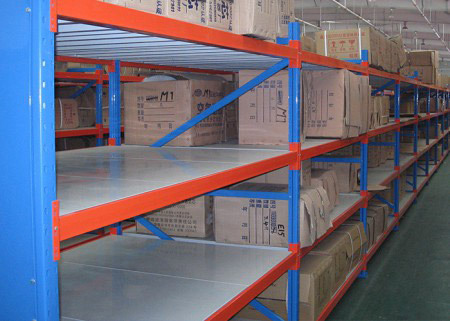 Warehouse Steel Cantilever Racking is mainly composed of columns, cantilever beams, connecting rods and other shelves. 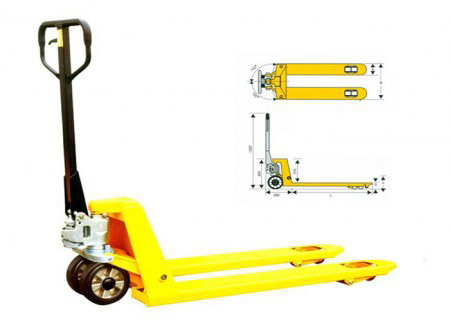 Its characteristic is that the cantilever structure with a forward reach has a light weight and a strong loading capacity. 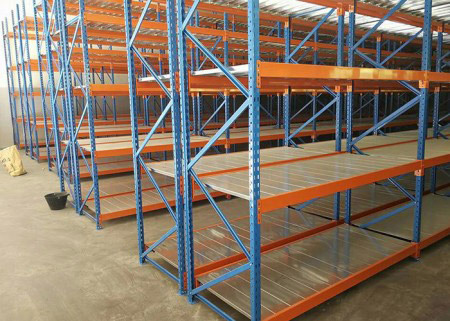 It can greatly improve the utilization rate and work efficiency of warehouses for the storage of unspecified or long rod materials. 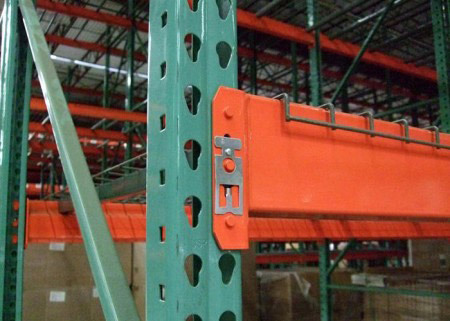 The cantilever can be single-sided or double-sided. 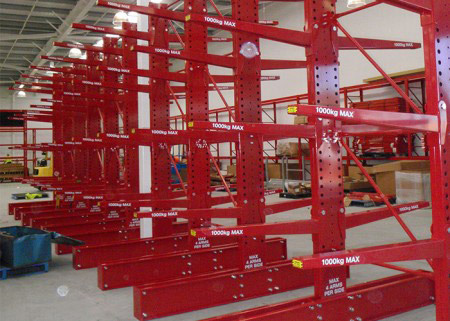 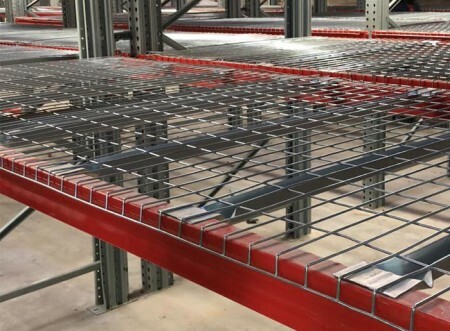 Aceally Warehouse Steel Cantilever Racking is ideal for indoor and outdoor use and is ideally suited to meet the challenges of any storage situation. 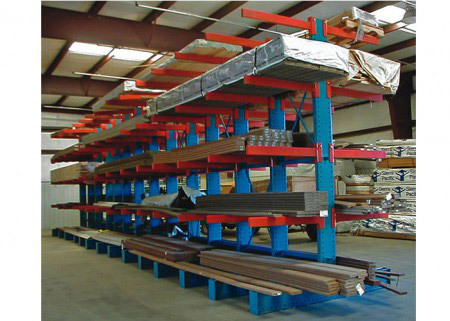 Install a cantilever roof system to protect your outdoor shelves and protect your inventory from damage. 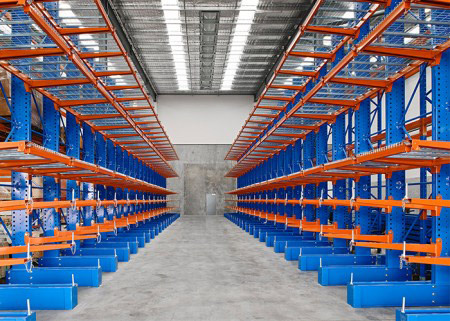 If the floor space is limited, the best choice is to use the very narrow cantilever rack systems to maximize your storage capacity. 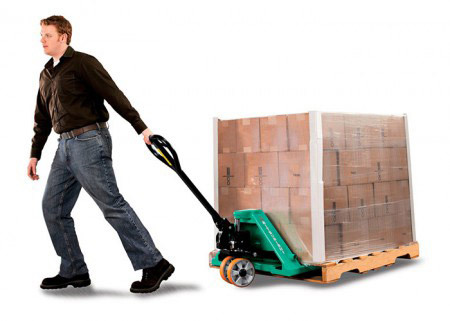 The optimized design works with side loader forklifts to keep your picking area running smoothly. 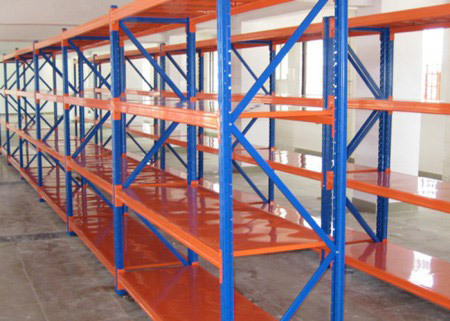 Suitable for storing long materials, ring materials, plates, pipes and irregular goods. 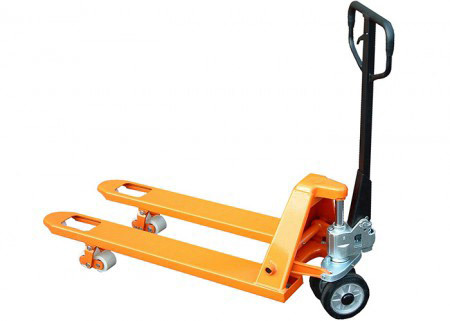 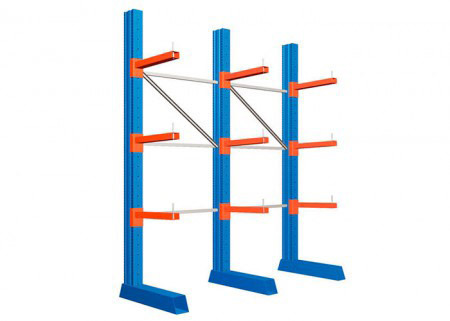 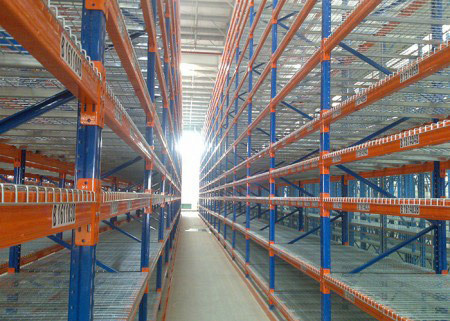 Cantilevered racks are mostly used in machinery manufacturing and building materials supermarkets. 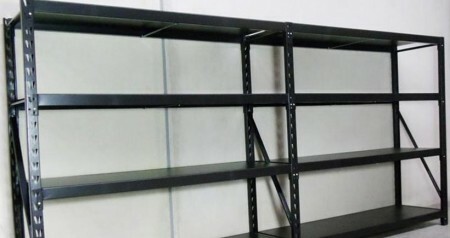 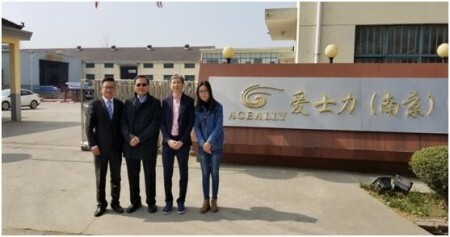 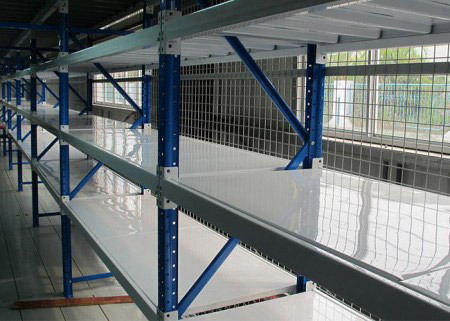 With the addition of shelves, it is particularly suitable for small, low-rise warehouses, convenient management, wide field of vision, and higher utilization than ordinary shelves. 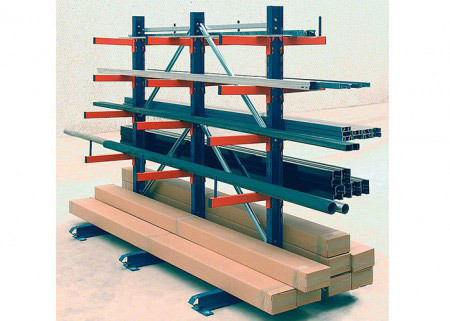 The cantilever can be single-sided or double-sided. 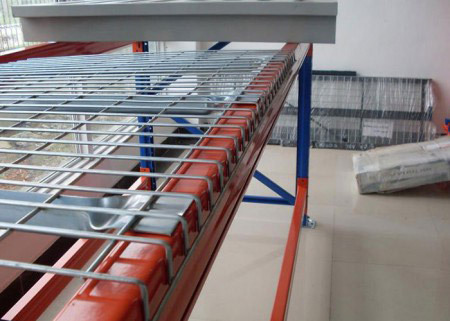 The cantilevered rack has the characteristics of stable structure, good load carrying capacity and high space utilization. 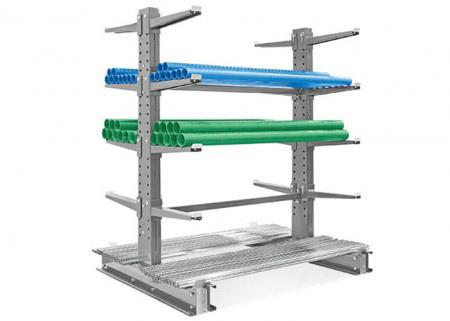 The cantilever rack is made of an overhanging cantilever mounted on a conventional rack pillar and is a special rack for long goods.